Cardiff City entertain Claude Puel's Leicester City on Saturday afternoon, with the home team looking for only their second Premier League win of the season. 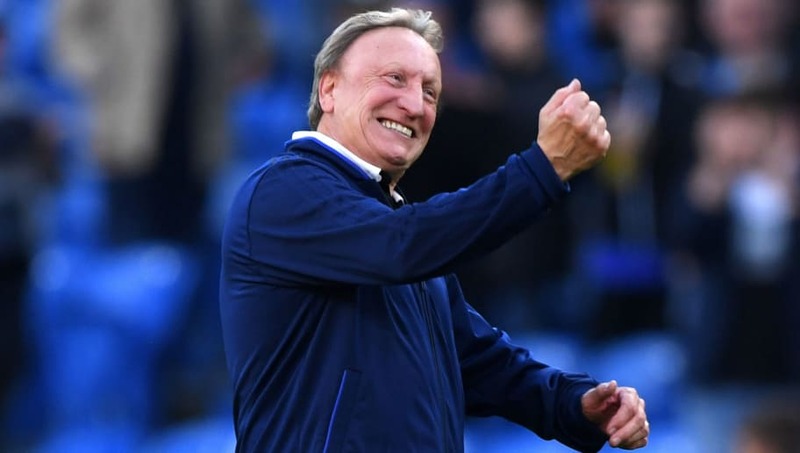 Neil Warnock's men have lost seven of their opening 10 league encounters, but they did pick up a valuable three points during their last home outing. Neil Etheridge (GK) - It has been a tough opening 10 matches for Cardiff's number one goalkeeper. The Philippines international, who has conceded 23 goals this term, will know a clean sheet against Leicester could prove to be the difference between winning and losing. Ecuele Manga (RB) - One of many powerful defenders in Warnock's backline. When attacking the opposition, Manga will have to be wary of the Foxes' counter-attacking threat. Sean Morrison (CB) - The step up to the Premier League has been tough for Morrison, whose leadership skills at the weekend will be tested once again. Sol Bamba (CB) - Powerful, energetic and always giving his all. Bamba was once described as being 'better than Virgil van Dijk' from his manager. If he manages to reach the Dutchman's level on Saturday then three points could be in the offing for the home side. Joe Bennett (LB) - Bennett has built a strong partnership with Josh Murphy on the left-hand side this season. However, the former Aston Villa man will need to cut out the amount of fouls he gives away. Victor Camarasa (RW) - The versatile attacker has started every game for Cardiff following his debut against Newcastle in August. The on-loan Real Betis man opened his account for his new club during their last home clash against Fulham. 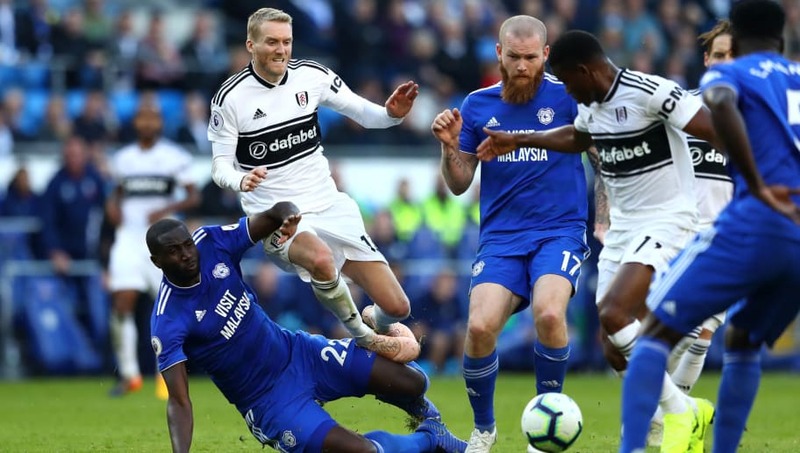 Aron Gunnarsson (CM) - A workhorse in midfield, who is vital to Warnock in both areas of the pitch. The Icelandic international provides steel in defence and plays a big part in launching those dangerous throw-ins. Harry Arter (CM) - Another player on-loan, this time from fellow Premier League outfit Bournemouth. Arter is one of the more comfortable players on the ball. Callum Paterson (CM) - The defender turned midfielder has scored in back-to-back games for Cardiff. He will be expected to use his physicality in the final third. Josh Murphy (LW) - The light-footed winger has been Cardiff's best attacking threat this season. He has two goals from eight Premier League matches. Not bad for a side who is defending for most of the time. 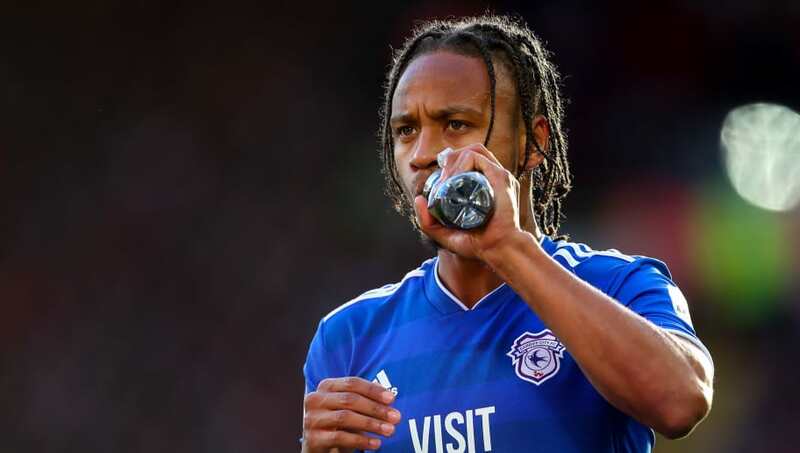 Bobby Reid (ST) - Another Cardiff attacker who opened his account against Fulham. The former Bristol City man may find more time on the ball against the Foxes compared to other sides. After a slow start to life in the Premier League, Reid will be hoping to fire Cardiff up the table.